Nobody is there who don’t know David Robert Joseph Beckham. Beckham is an English retired professional footballer, and at present he is also the President of Inter Miami CF and co-owner of Salford City. Really he inspires all his lovers and fans when he wears a stylish jacket (see in the picture). 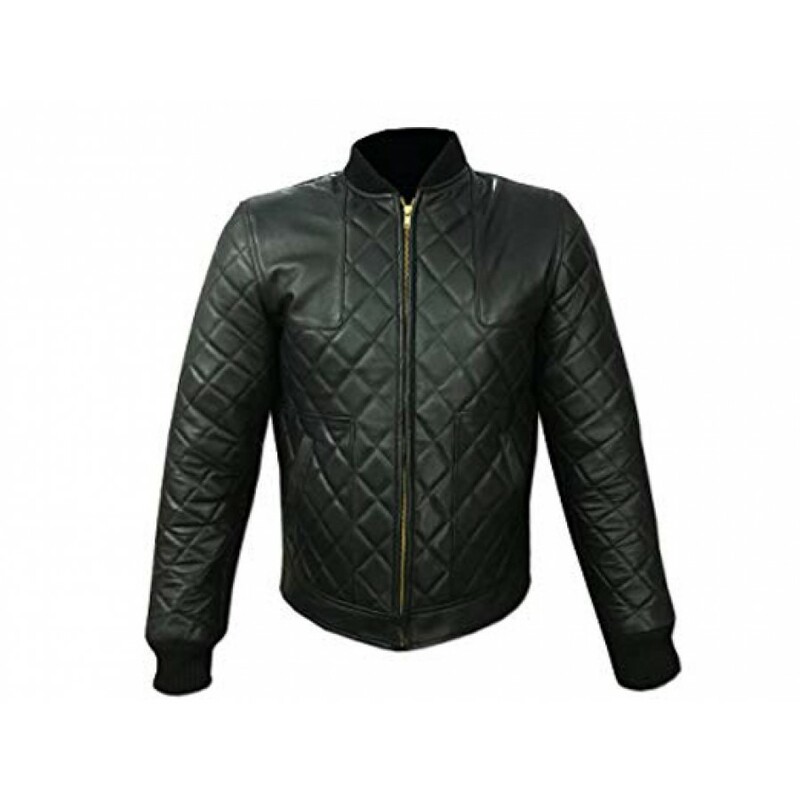 Usually, this jacket is known as the ‘David Beckham Black Leather Quilted Jacket’, and most interestingly this fantastic Hollywood jacket is available here at such a price that you can’t even imagine. 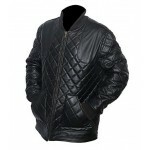 We offer this wonderful and sys-catching David Beckham Quilted Jacket at very lowest possible price. 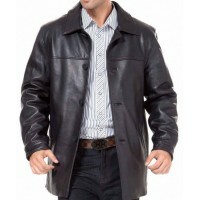 Further, quality is not compromised due to affordable price of this latest jacket. One of the best aspects is that this David Beckham Jacket is made from genuine leather and the most interesting factor of the leather material is that it greatly enhances the life of this costume. 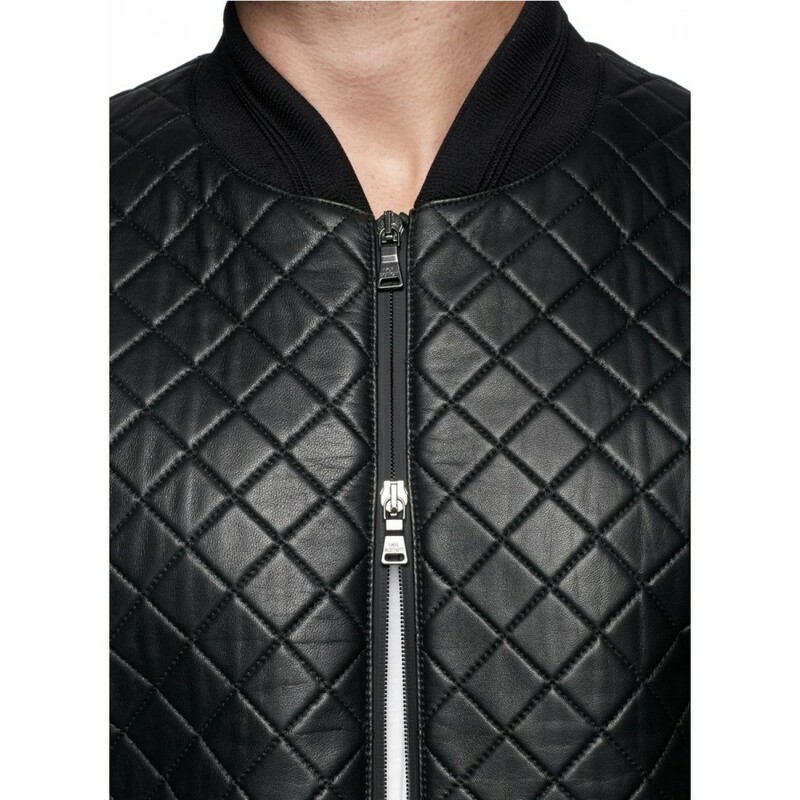 It means that if you really want a quality-oriented movie jacket, this celebrity jacket will be a sensible yet best choice. We also make sure your inner comfort and for this we use viscose lining with best quality material inside this outfit. 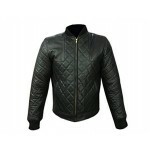 Moreover, if you’re a biker and love riding on the highway, you should go with this David Beckham Motorcycle Jacket as it is designed with such a way that protects you from windy storms and dusts while riding. 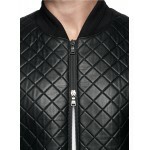 So, this wonderful David Beckham Biker Jacket is the first choice of bikers. 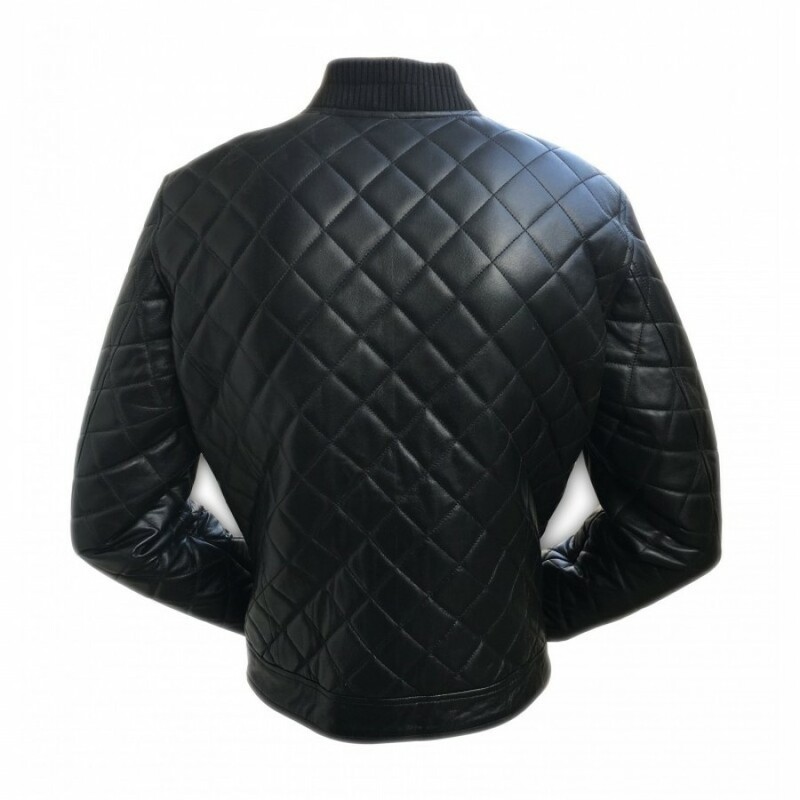 Some other incredible features of this attire include exotic black shade, high quality of rib knitted collar, branded zipper closure, sophisticated quilted detailing, long sleeves with rib knitted cuffs, two waist pockets, and most importantly the finest stitching. Indeed, all the features are same just like in the original one worn by David Beckham. 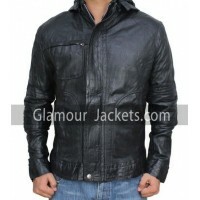 Simply turn to our online store to buy David Beckham Jacket at Glamourjackets.com right now!